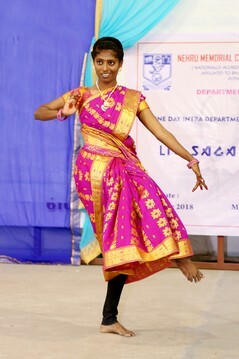 LIT SAGA-2K18, the intra departmental programme was organized by the Dept. 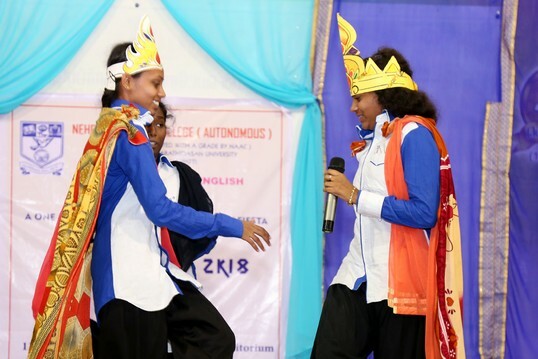 of English with color and enthusiasm on 13th March 14, 2018 at our Auditorium. About ten events were conducted. 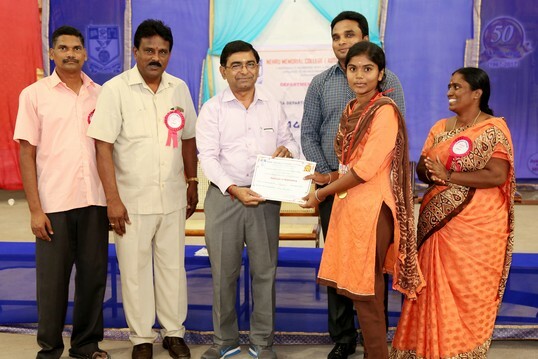 Students participated with involvement and commitment and won many laurels. The drama became the centre of attraction. The welcome address was delivered by J .Asha from II M.A.English Literature. The president of our college Er. 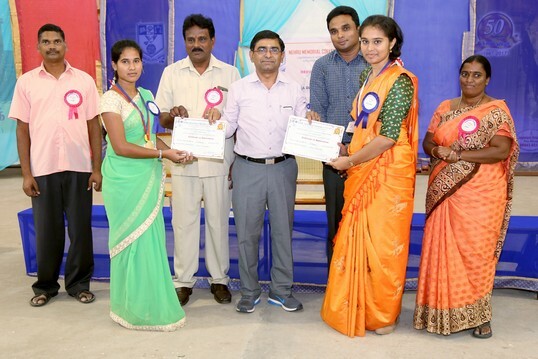 Pon.Balasubrmanian motivated the students to participate in the events to know their talents and gave away the prizes for the winners. He emphasized the need of the hour that students should hone their skills for the bright and prosperous future. 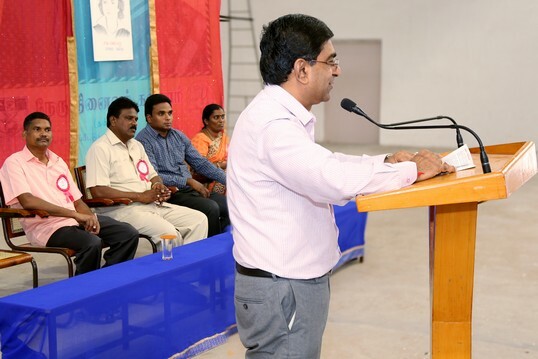 The Principal Dr. A.rponperiyasamy presided over the function. He encouraged that students could go to a greater heights with their wish. Dr.N. Prabaharan felicted the events. 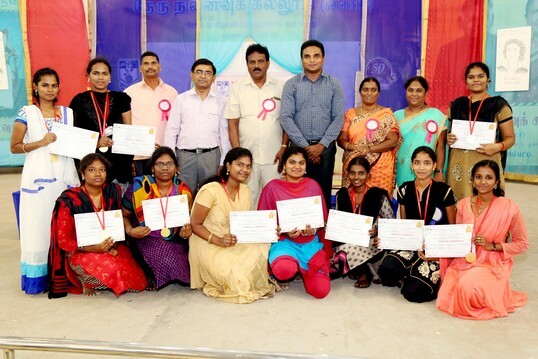 He congradulated them for taking such a course and encouraged them to pursue with excellence. The function ended with vote of thanks by K.Nithya,from II M.A Eng. Lit.